Our mission is to build and develop the highest quality, best-in-class wine and spirits brands that create a valuable and lasting connection with consumers. We do this through teamwork, innovation, entrepreneurial spirit, and relentless perseverance. Our team thinks outside of the box and finds ways to obtain outstanding results through an entrepreneurial focus. The Davos Brands premium portfolio is currently composed of Aviation American Gin, Sombra Mezcal, Astral Tequila, TYKU Sake, and iichiko Shochu. We operate with an uncompromising commitment to our moral & ethical values and let no obstacles prevent us from achieving our goals. We embrace new ideas and strive to create market-changing opportunities ahead of our competition. The Davos team members are recognized to be amongst the best performers in the industry. We operate in a collegiate, open-structure, with a focus on the long term prosperity of the business. We will not sacrifice long term success to meet a short term objective. The Davos Brands premium portfolio is currently composed of Aviation American Gin, Sombra Mezcal, Astral Tequila, TYKU Sake, and iichiko Shochu, consisting only of products demonstrating the highest standard of quality and innovation. 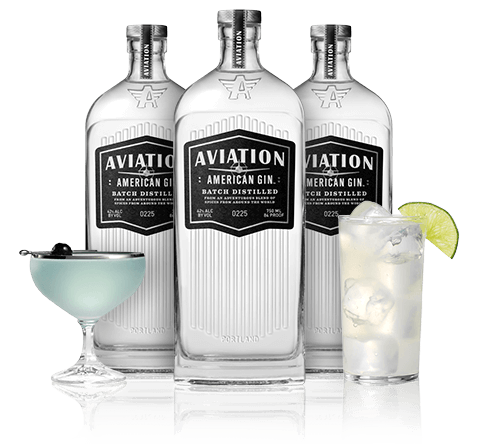 Aviation American Gin is a welcome departure from the traditional London Dry style, and the brand’s extreme mixability appeals to a much wider audience of food and cocktail enthusiasts. The product is naturally gluten-free and distilled in small batches in Portland, Oregon, using American grain spirit and an adventurous blend of spices from around the world. Aviation Gin was named the top Gin with a 97 rating from Wine Enthusiast magazine, the highest rating within the category. 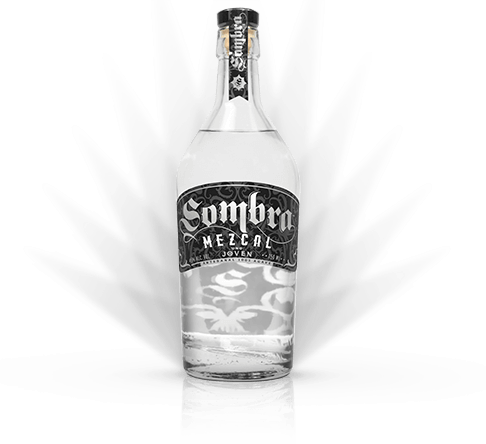 Sombra Mezcal is the most highly acclaimed authentic agave spirit from Mexico, named as the Best Agave Spirit in the World in 2012 by F. Paul Pacult’s Spirit Journal and receiving Double Gold at the 2016 San Francisco Spirits Competition. With Sombra Mezcal there are no worms, no gimmicks, no fertilizers, just the real deal: organic Espadin Agave from the high Sierra of Oaxaca, Mexico that is micro batched from multiple villages to blend and create something unique and consistent. The result is smooth and warming to the palate, with a clean fruit driven finish. Produced in a manner that stays true to old Mexico, Astral Tequila is unique and reminiscent of the way tequila was made over 150 years ago before industrialization. A Double Gold Medal recipient at 2016’s San Francisco Spirits Competition, Astral Tequila is crafted with organic Weber Blue Agave sourced from a single mountainous estate at the western edge of Jalisco, Mexico. The result is full bodied blanco tequila that is smooth on the palate whether consumed straight or in traditional cocktails. 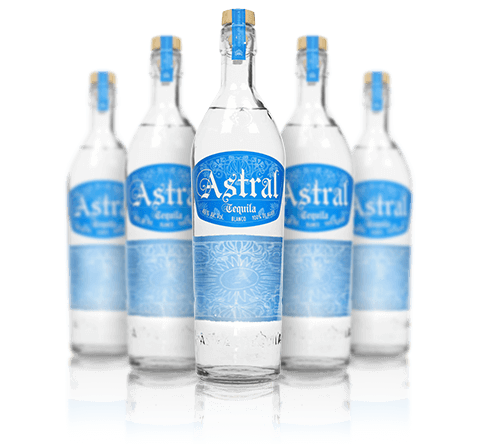 In a crowded category Astral is a unique and special expression of Tequila for drinkers in search of authenticity. TYKU markets traditional, best-in-class Japanese Sake and Soju to today's modern consumers. Creating a trusted premium brand name in Sake & Asian Spirits, TYKU combines all natural ingredients, age-old Japanese techniques, award winning flavor profiles and innovative packaging to create the fastest growing sake portfolio and all natural low calorie Asian spirits. The current TYKU premium portfolio includes: TYKU Sake – Junmai, Junmai Ginjo, Junmai Daiginjo, Coconut Nigori & Cucumber Sake, and TYKU Low Calorie Asian Spirits — Citrus Liqueur and Soju. The native spirit of Japan – iichiko is a white spirit that’s incredibly rich in flavor, yet smooth and easy to drink with food. Made from 100% two-row barley, fermented with koji. Koji is the traditional secret behind Japanese foods famous for umami, like miso and soy sauce. iichiko is crafted in Oita Prefecture on Kyushu, Japan’s southernmost island – a region famous for its clean air, lush greenery, dense cedar forests, mountainous terrain, and geothermal springs. iichiko, pronounced EACH-ko, derives from a dialect spoken in the Oita Prefecture of Japan and translates to "it’s great." 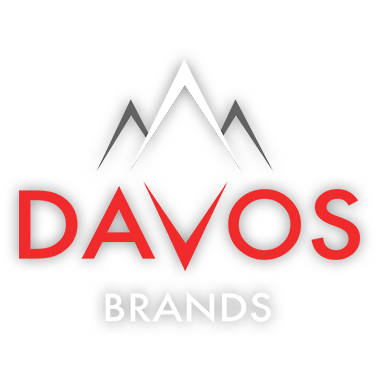 © 2019 DAVOS BRANDS All Rights Reserved.